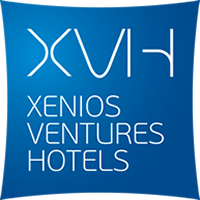 So you loved staying at XV hotels? Had an amazing time with us, can’t wait to come back? Well, we are pleased to hear such type of stories! Please don’t forget to share your ideas & memories with us. Well, it’s hard to admit, but nobody is perfect! If there is something you have to say, than say it out loud. Let us improve our skills and do things better! Leave your review below, please.